You get 4 of our Old-Fashioned Southern Pecan Logs - a classic Southern favorite made with our gourmet pecans! 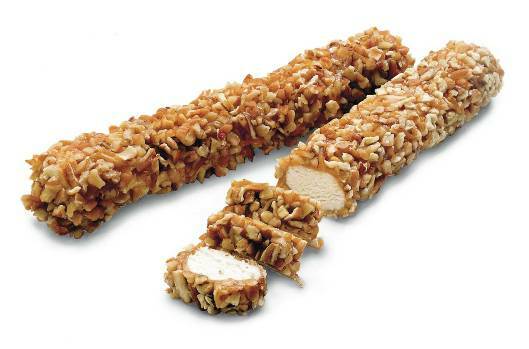 You get 4 of our old-fashioned homemade Southern Pecan Logs are made with only the finest ingredients. All natural, no preservatives, these irresistable Pecan Logs are sure to be a hit at all of your festivities.